Bamff Estate places a strong emphasis on conservation and wildlife, and has a beaver project that was the first of its kind in the UK – a pioneering example of restoration ecology. 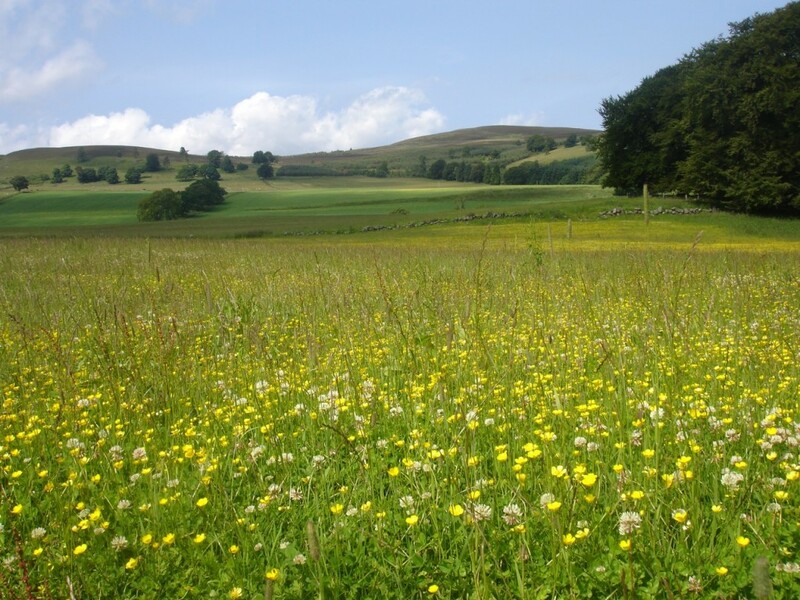 Visitors to Bamff will find much wildlife flourishing on the estate. Planted and naturally regenerated native woodlands on the low ground are full of birds and small mammals, and on the hill the establishment of new native pinewoods is underway. This approach is being integrated with an eighteenth century planned landscape whose fine old trees give great beauty to the surroundings of the house. The many species of bird seen at Bamff are listed under ‘Birdwatching’. There are also a lot of wild mammals including roe deer, occasional fallow and red deer, hares, rabbits, foxes, badgers, stoats, weasels, pole cats, pine martens, red squirrels, otters, water voles, beavers, hedgehogs, mice, shrews, voles and possibly wild cats. Some of these animals are very illusive, but you are very likely to see roe deer, and quite likely to see squirrels and rabbits, but less likely to catch a glimpse of a pine marten. Otters are not an uncommon sight, especially for beaver watchers. You may be lucky and see a water vole. 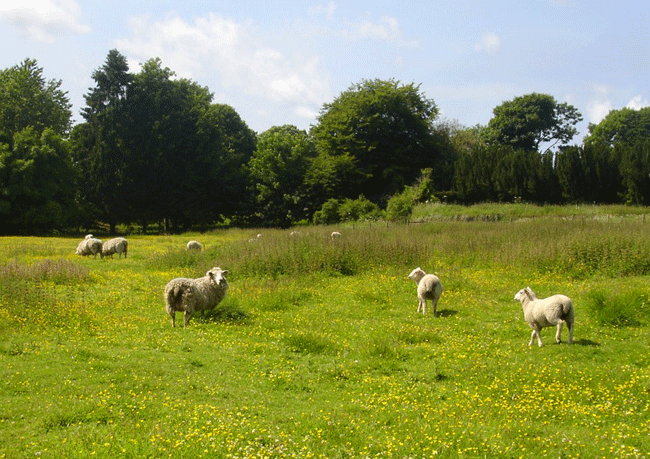 The farm is organic, mainly sheep and cattle, and in springtime enchanting lambs frolic in the fields near the house. Andrew is often to be seen on his quad bike with his dog on the back, looking over the sheep. If you would like to visit the beaver wetlands or be taken to watch beavers on a summer’s evening, please ask.